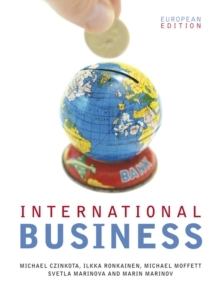 Global Business: Positioning Ventures Ahead alerts every business to the new windows of opportunity open to those willing to explore global markets. 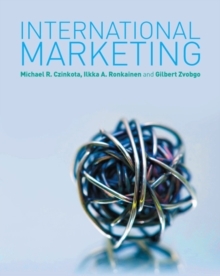 Authors Czinkota and Ronkainen bring readers quickly up to speed on the essentials of international marketing, explaining all the strategic alternatives for going global-from exporting and licensing to distributorships and joint ventures. 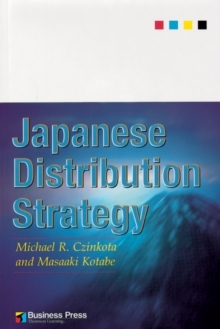 They illustrate how to present, promote, and price products and services to appeal to multiple world markets and how to strike back when world competitors move into one's territory. 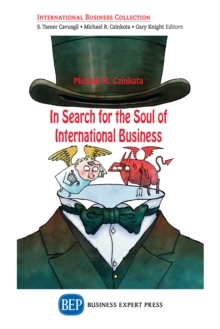 Each chapter concludes with "Food for Thought" questions that challenge the reader to think more deeply about entry into the global market, as well as further readings and online resources that provide useful references for continuing investigation. 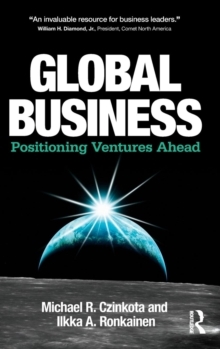 Global Business: Positioning Ventures Ahead equips readers with the skills to ride out the risks and reap the rewards of world-class engagement.